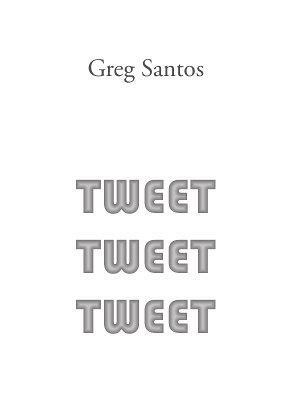 Greg Santos’ Corrupt Press chapbook is named TWEET TWEET TWEET. The clue is in the title and this is a mixed bag of whimsical musings much as if the poet has used the quotidian random associations we all make to construct his lighthearted poems. Many of the poems here refer to the fact that they are poems, which can seem playful, irritating or a massive no-no depending on your point of view. ‘I went to the grocery store today. I made the man at the grocery store nervous. No one cares about poetry. Probably going to die alone. I want to write a poem with you’. So what? True, thoughts like these pass through this reviewer’s head regularly but only on days when I bore even myself. There is no music here, no originality or freshness. Where is the attention to the musical relationship the words form with each other? It all seems a bit flat, except for the second line which gives us a little respite from the monotonous voice. Other poems set out from a moment of imagination only to dive bomb into the ground when their wings snap off. unsuccessfully testing the world’s first flying machine’. A poem, literally, that is going nowhere or nowhere very interesting. And that is the problem with the chapbook. It is all very well being whimsical and lighthearted in approach but when all is said and done there must be a heart to sink one’s teeth into or we come away with an empty belly. 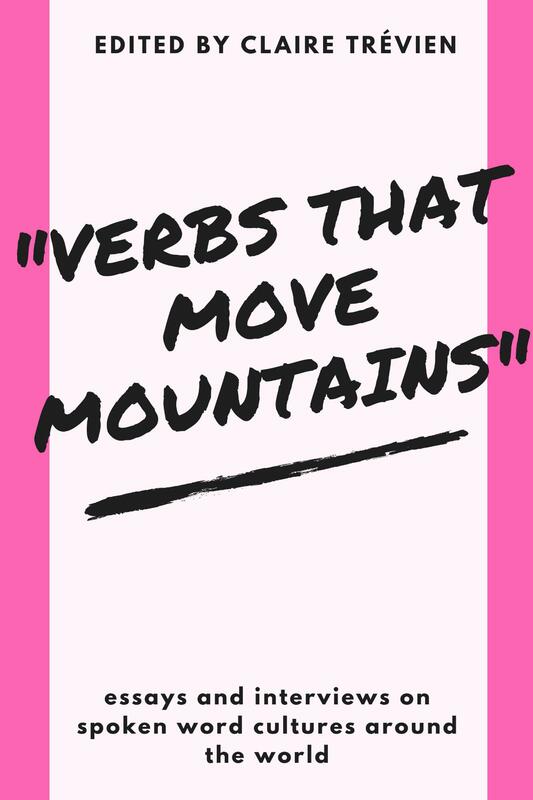 From a total of 22 poems, 10 of them mention poets or the poem itself which is being written. Who is the judge of how much is too much? I’m going to say ten poems from twenty-two is too much for me. There’s something here of William Carlos Williams’ thoughtful, almost bashful phrasing from ‘This Is Just To Say’ and a nice mixing of viewpoints that seems fresh (with a little nod to ants who aren’t mentioned) although it is a pity one whole stanza (and there are only two) is a straight repetition of the title. It lends itself to the feeling Santos is struggling to find something of substance to say. Incandescent bulbs on the verge of exploding. Force-fields to keep the snowflakes at bay. I keep my soul in a fur-lined case in the boreal wastes of Canada’. The poem starts well with unusual imagery and energy and has a thought-provoking and pleasing last line but again is let down by what seems to be a lack of full effort from the poet, especially in the fourth stanza with easy associations spoiling the effect of the weirder preceding associations. Cold…what kind of cold? Bitter. Squeezes… like a what? What about vice? Ok, why not? ‘Squeezes…like a vice’ it is. He also manages to squeeze the word ‘soul’ into the poem twice and it is a nine line poem. Here’s the problem: if you are going to write very short poems, they should be working pretty damn hard to say something, there is little excuse for boring the reader. The poems can show how hard they’re working or hide it from view but they should lift a finger. Poets like Philip Whalen, and Laurence Ferlinghetti (to whom Santos gives a nod in ‘A Versailles of The Mind’) have walked us through such meanderings in fresher, and behind all the fun, more serious ways. In the age of Facebook, Twitter, fast-moving advertising and want-it-all-now-and-in an-easy-to-swallow-form, where are the serious things that need saying? Are these forms even compatible with the most important hopes and ambitions of the individual or are we diluting ourselves and each other with the mass communication of mindless frippery these social networks encourage? Must poems always deal with the most serious matters of the human condition? No, of course not but poems are perhaps the greatest means we have for exploring the great themes in ways less-or-more serious and it is easy to come away disappointed if the poet glides through his work at cruise altitude. Greg Santos is finding his way through these questions and coming up with very mixed levels of success. Let’s see what the results of these experiments end up being in the future.